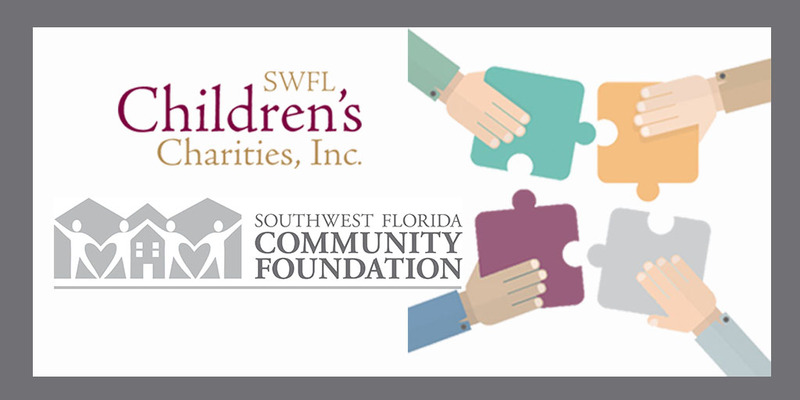 SWFL Children’s Charities, Inc. has appointed Christin Collins and Debbie Toler as chairpersons for the 2017 Southwest Florida Wine & Food Fest, a two-day signature fundraising event benefiting local charities that are dedicated to serving children in Southwest Florida. The 2017 Southwest Florida Wine & Food Fest will be held Feb. 24 and 25 at the Beach Clubhouse at Miromar Lakes Beach and Golf Club. Christin Collins is the System Health and Wellness Strategic Business Partner for Lee Memorial Health System (LMHS), responsible for providing strategic direction of health and wellness initiatives for Lee Memorial Health System and the community. 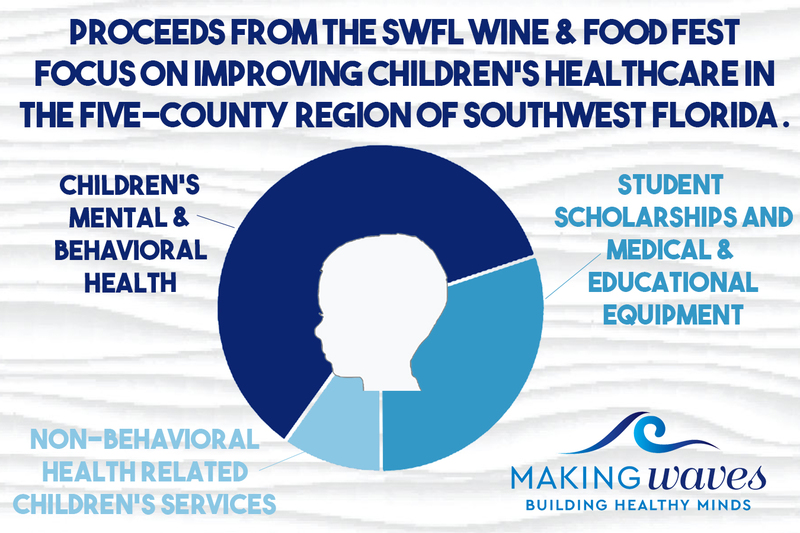 Prior to this, Christin was Senior Director of Development for LMHS Foundation, where she provided leadership for major fundraising initiatives including the capital campaign to build the new Golisano Children’s Hospital of Southwest Florida. Through her work at LMHS, she also created a new movement, Impact Initiative, which unites strong community leaders to collectively make a difference in the health of the Southwest Florida community. Before joining Lee Memorial Health System, Collins was the director of corporate sales for Norman Love Confections. Collins holds a degree in secondary education from The University of Connecticut, and has lived in Southwest Florida since 1999. Outside of her passion for her nonprofit work with Lee Memorial, she also enjoys supporting the PACE Center for Girls, where she served on the Lee County Board of Directors for six years and founded its annual signature fundraising event, Love That Dress!. Collins is a board of director for the Greater Fort Myers Chamber of Commerce, is past chair of Women In Business, and served as the 2015 chair of the Chambers 25th Anniversary Gala. In 2012, Collins was awarded the Women in Business Apex Award by the Greater Fort Myers Chamber of Commerce, recognizing her professional excellence, commitment to community service and for actively assisting others in achieving leadership goals. She is also a member of Rotary South, and is passionate about fighting heart disease with The American Heart Association through The Circle of Red, Go Red for Women and The Heart Ball. She served as the 2011 Circle of Red chair, was the 2014 chair for Go Red for Women, and currently serves on the Go Red Executive Leadership Team. Collins was recently named to the board of directors for the Florida Greenways & Trails Foundation, an organization that invests and promotes a statewide system greenways and trails to improve access to parks, preserves and other recreational areas for citizens and visitors. Collins is an active member of the Healthy Lee Coalition and serves as co-chair for the 5210 campaign for family health and wellness. She is married to David Collins, and is the proud stepmom of Brendan and Meghan Collins. In her spare time, she enjoys boating, golfing, traveling, visiting with her family, and competing in triathlons. She also loves walking her dog Bo, and reading a good book. 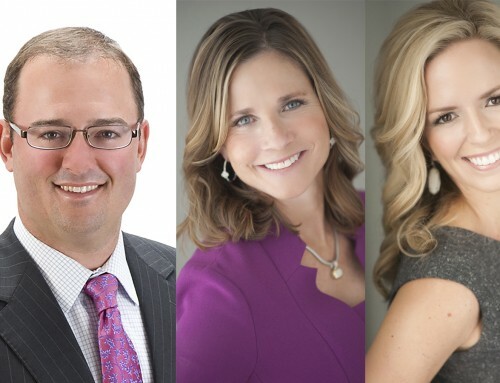 Toler is a marketing and communications agency professional who specializes in assisting her clients in building engaging brand experiences to connect with their target audience. Her responsibilities have included leading business development and account management to create integrated marketing solutions across many industry verticals. While working with Jack Morton Worldwide, C2 Creative and Red Giant Marketing, she managed cross functional teams to develop targeted experiential marketing programs, digital and social media platforms and live large scale events. She managed Bank of America’s sports sponsorships which included NASCAR, Olympics, MLB and Golf and led their Cultural Art and Heritage programs. She worked with Director of U.S. Events at Google to manage turnkey global marketing and leadership meetings. She partnered with the Senior Communications Officer at Philips Healthcare to develop an online educational game for 18,000 North American employees. Toler’s team was awarded the Gold EX Award two years in a row by Event Marketer for creating the Best Virtual Event for Boehringer Ingelheim Pharmaceuticals. Other key clients include Wrigley, Hershey, US Foodservice, Motorola and Unilever. Toler holds a degree from University of North Carolina, Charlotte in Business Administration and Communications. Toler is a board member and Trustee with SWFL Children’s Charities, Inc., and is a member of the American Heart Association Circle of Red and Impact Initiative. Originally from North Carolina, she and her husband Bill now live in Bonita Springs. She is the proud mother of two children, Kristin and Austin. In her spare time, she enjoys playing tennis, boating, entertaining and is in the process of writing a children’s book. 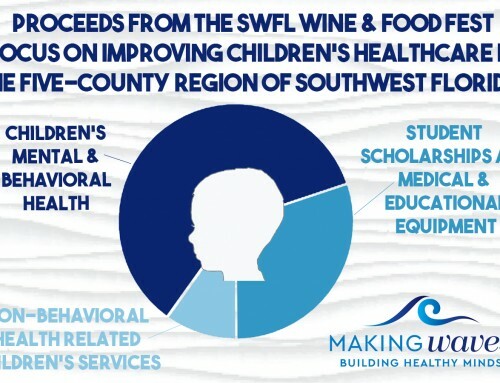 The SWFL Children’s Charities Inc.’s annual signature fundraiser, the Southwest Florida Wine & Food Fest, has raised $15.6 million over the past eight years, making it the most successful fundraising event in Lee County and one of the top-grossing wine fests in the country. 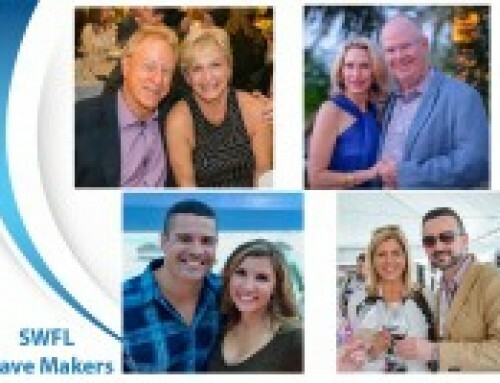 The nonprofit, SWFL Children’s Charities, Inc. donates 100 percent of the event proceeds to three local beneficiaries. Golisano Children’s Hospital of Southwest Florida is the primary beneficiary of the event, and the money raised helps to fund the building of the new family-centered children’s hospital that will provide new and expanded medical services and subspecialty services to children from Lee, Collier, Charlotte, Hendry and Glades counties. 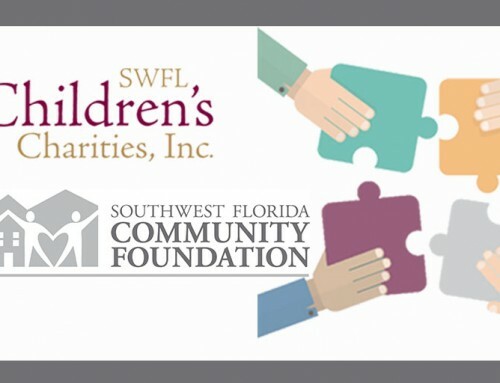 In addition to providing funds for the new state-of-the-art Golisano Children’s Hospital of Southwest Florida, SWFL Children’s Charities, Inc. supports pediatric health care programs and provides scholarships for students at Florida SouthWestern State College and Florida Gulf Coast University. For more information, visit www.swflwinefest.org.